Please see the Attendance Secretary in Centennial's main office for an activation key. Littleton Public Schools uses Infinite Campus to manage student data through a confidential and secure website that supports communication between parents, students, and schools. Online access to pay school fees at some schools. How can I obtain access to Infinite Campus Family Portal? Following registration, parents/guardians will receive a parent login activation email (containing a parent portal activation key) after the registration is processed by the Central Registrar. This email will come from a 'do not reply' email address (please check your email filters or junk mail folder if you did not receive the activation email). Parents having difficulty accessing their login account should contact their child’s school. 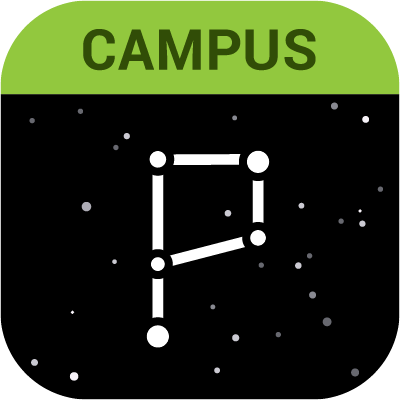 To login into Infinite Campus Family Portal, go to http://lps2.it/portal. Account Recovery: I forgot my password and account recovery does not recognize my email address. What should I do? Send an email to online support at olregsupport[at]lps.k12.co[dot]us or leave a message at 303-347-3553 and we will contact you as soon as possible. Can I use my student’s portal account? You would miss updates on assignments, absences, and other important district/school announcement. You are also not able to complete "Annual Family Check-In" when using a student portal account. The “Annual Family Check-In” is an update of your household information for back-to-school. Parents must have an activated parent login to complete the “Annual Family Check-In,” which cannot be completed with the student or mobile portal. 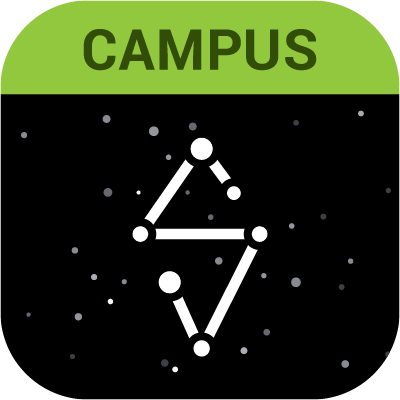 Download Infinite Campus Mobile Portal for Student or Parent! Go to your app store!